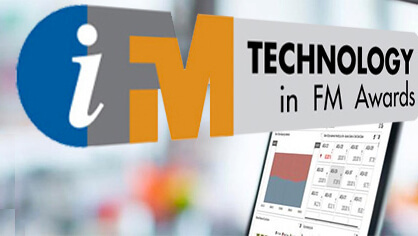 Our technology partner in property key management, asset tracking and digital mailroom management, MyTAG has reached the finals of i-FM’s annual technology awards. The awards recognise companies and organisations in the facilities sector that are utilising new technologies to achieve exemplary improvements in business processes and performance in the world of the connected workplace. MyTAG is one of three finalists in the People and Technology category, highlighting technology that augments the lives of frontline FM staff, enabling them to do a better job, or technology that benefits FM people. MyTAG’s entry, in partnership with Savills, demonstrates how MyTAG’s solutions have benefited the Savills property management team and the properties and tenants that they support.